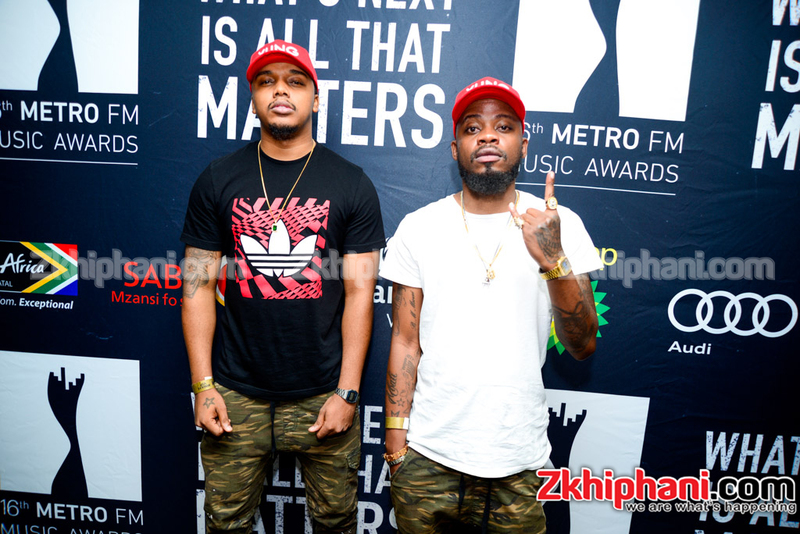 You know, B3nchmarQ are the hardest working duo in the industry right now and we have to admit that we are loving this newness that they are constantly bringing us. They pull through with a new joint titled Slums, produced by the usual suspect, Iceman Beats. Much like their previous efforts, the duo has made it their mission to deliver to us quality music. They don’t drop the standard even thought they pull through with a different style on Slums. To prove that they have been at it, Slums follows their recent releases Taxify You, Cashin’ Out and 1st Quarter which all dropped within days of each other. The song is about how they will never going back to the slums, overcrowded urban areas populated by poor people, even though that is where they came from. They also lament that they work too damn hard and the motivation is the streets that birthed and contributed to who they are. They go in with hard hitting, self-reflective and relatable lyrics. Great one gents.